2016's Hottest Holiday Junk Food, Part 2! | Dinosaur Dracula! 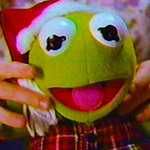 Christmas is a little over a week away. I’m horrified. Counting Halloween’s early burn, I’ve spent nearly five months using holiday nonsense to spackle every crack in my heart — “spackle every crack in my heart” of course being an unused lyric from the back pages of Whitesnake’s 1986 communal tour diary. Come January, I won’t know how to live. There needs to be a support group for people who become too dependent on window clings and thematic M&M’s to go on without them. Preferably one that considers itself more of a club, and offers laminated membership cards to all confessors. All I can do is make the most of the season while it lasts. 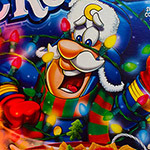 Below are five more Christmassy junk foods that have helped to turn December into Decembooyah. 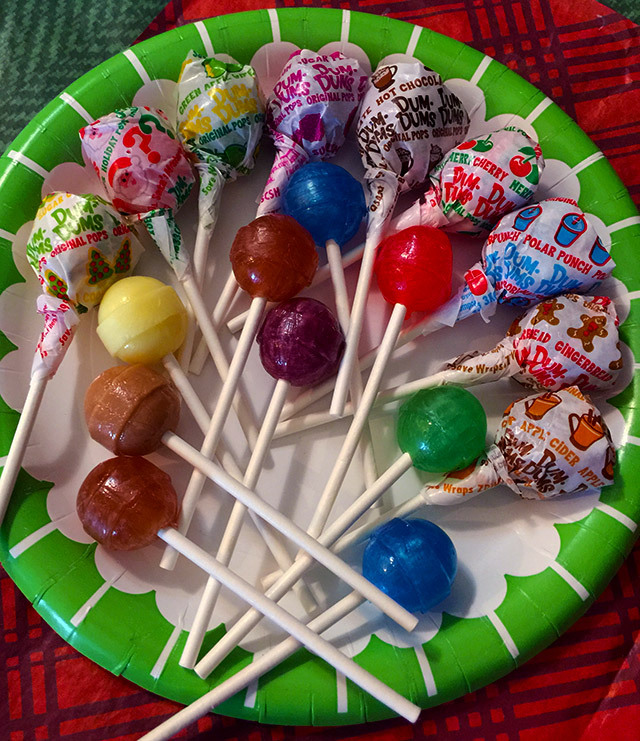 These absurd candies actually debuted last year, but if you think I’m gonna let that minor detail keep me from gushing over a bag of Christmas-flavored lollipops, it’s fisticuffs for us. Aside from the always-welcomed “Mystery” pops, there are eight exclusive flavors in the mix, ranging from potential rebrands like “Merry Cherry” and “Sugar Plum” to clearly custom additions like “Gingerbread” and “Hot Chocolate.” I know this hasn’t been a funny paragraph, so picture me using it in a speech with an oddly accusatory tone. 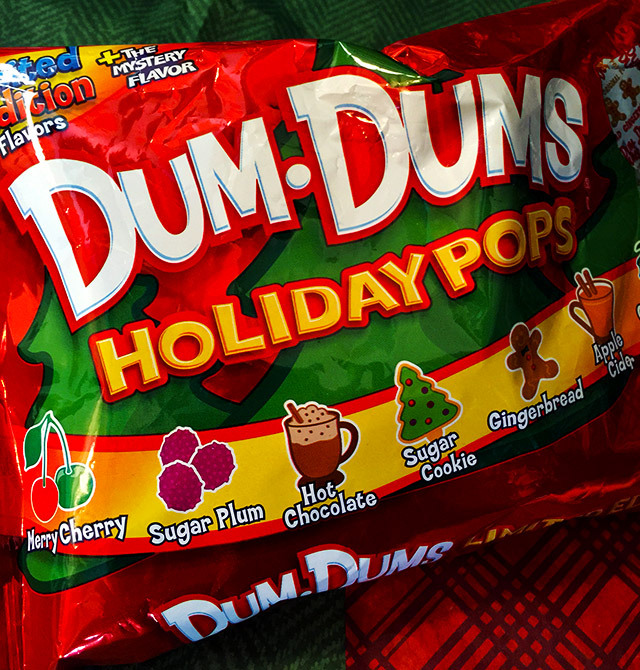 Of course, the folks at Dum Dums HQ didn’t need to do nearly this much for a holiday spinoff. 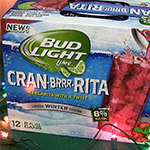 I’m amazed that they could even come up with eight distinct Christmas flavors, let alone produce them. I’d tip my hat to the Spangler company, but I can’t wear hats without feeling like I’m trying too hard. When I heard that Pepsi would be rebranding Sierra Mist as “Mist TWST,” I just shrugged and went back to Cookie Jam. Only later did I realize the tortuous side effect: It meant the end of Sierra Mist Cranberry Splash! I’d been on the Cranberry Splash train since its 2006 debut, and if you don’t believe me, I have proof. 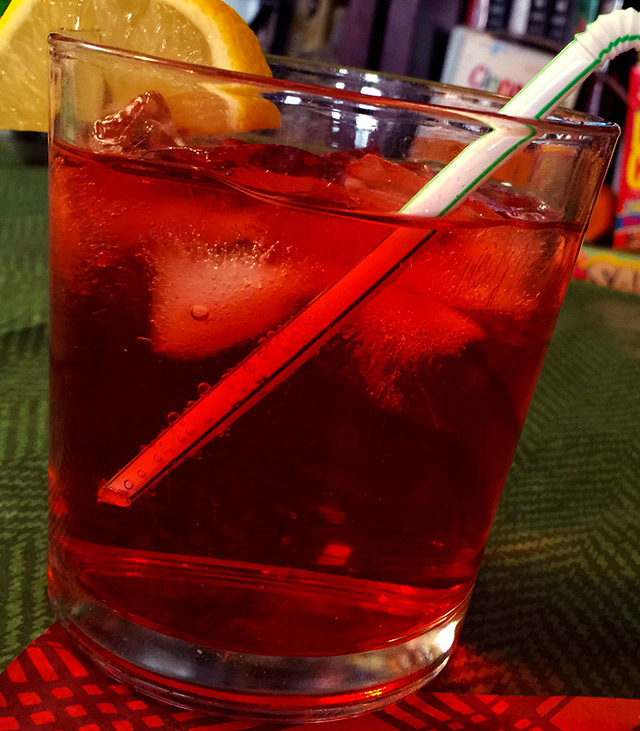 It didn’t take long for Cranberry Splash to become the unofficial grand champion of Christmas soda, as integral to the December dinner table as those pucks of almond-encrusted neon cheeses. You know the ones. 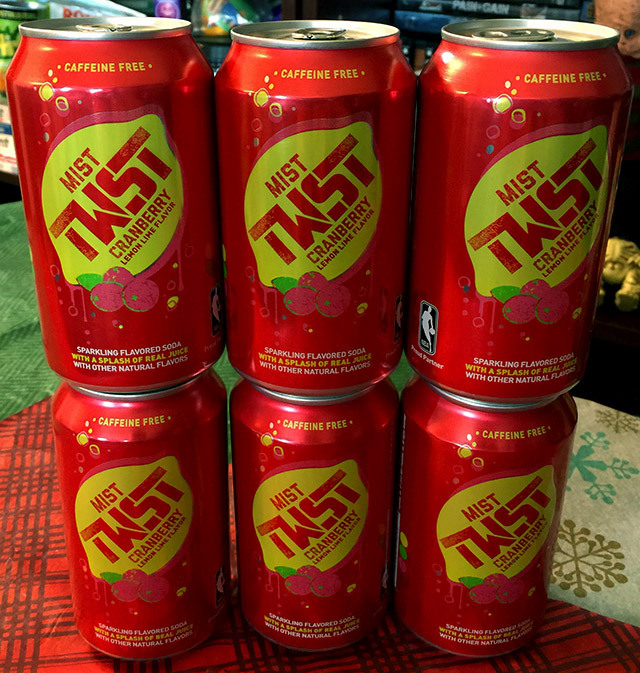 Fortunately, the TWST rebrand did not so much “retire” Cranberry Splash as give it its Galvatron form. Mist TWST Cranberry tastes like 7UP mixed with cranberry juice, and I can’t drink it without imagining myself wearing big pearls while presenting the Christmas goose. It’s SO festive. GRADE: B+. “Cranberry Splash” was a cooler name, but this is still tremendous stuff. Even sodas that sound perfectly similar fall short of this one’s taste. Mixed feelings about this one. 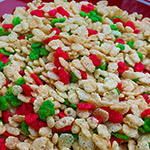 The cereal has taken the place of Sugar Cookie Crunch, which didn’t sound too amazing on paper but turned out to be God disguised as wheat. I’d normally applaud such a heavy revamp, but here you could argue that General Mills was painting the peacock. 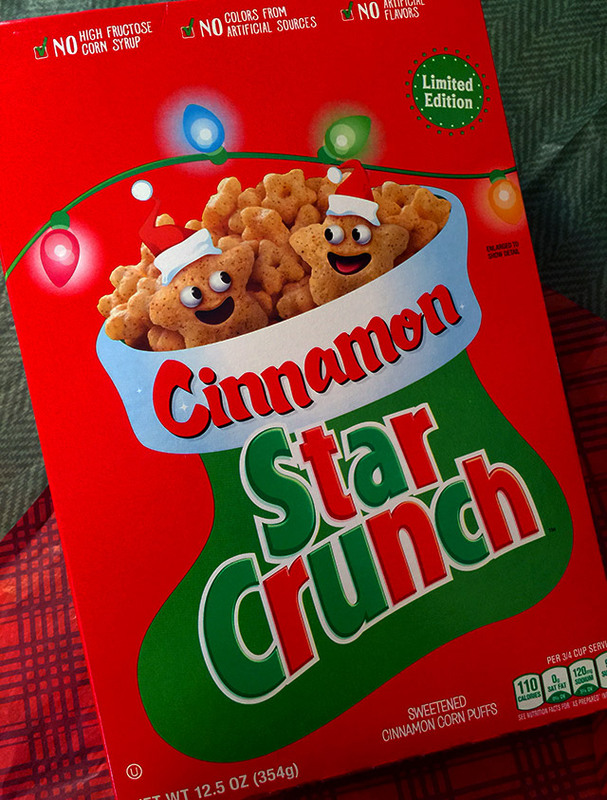 Taste-wise, I’m afraid to say that Cinnamon Star Crunch just isn’t in Sugar Cookie Crunch’s league. 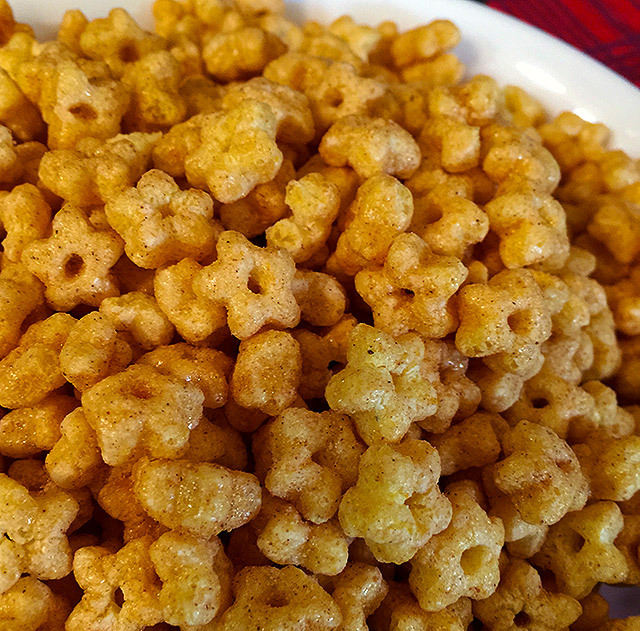 The pieces are too small, and they’re not covered with that sensationally suckable sugar powder, which I hear is what General Mills calls it behind closed doors. But the cereal is not without its positives. The biggest is that it’s as if Sprinkle Spangles had a baby. I bet I can make that the accepted canon if I just keep saying it, day after day. GRADE: B, because it at least deserves that, and because I know I would’ve given it an “A” had it not replaced a cereal that I’d already agreed to marry. Things get weird, here. 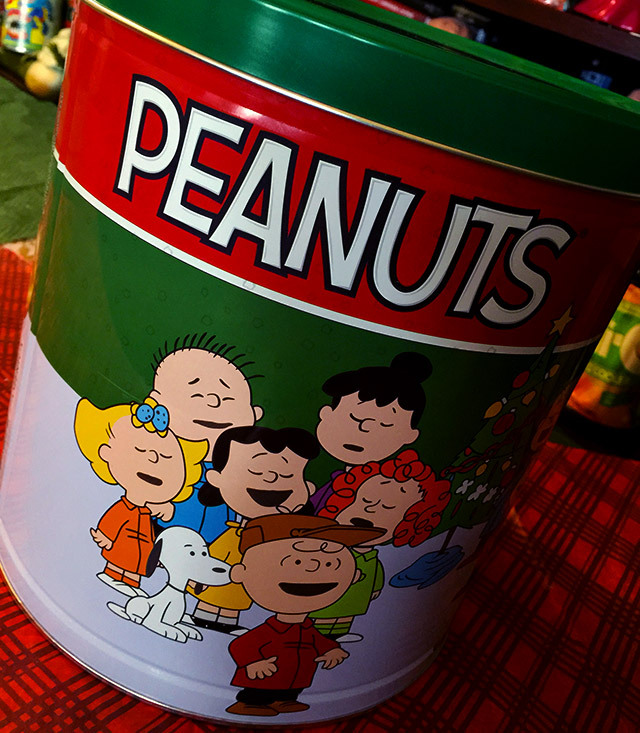 Christmas tins filled with popcorn are hardly new, but I believe this Peanuts version is fresh for 2016. 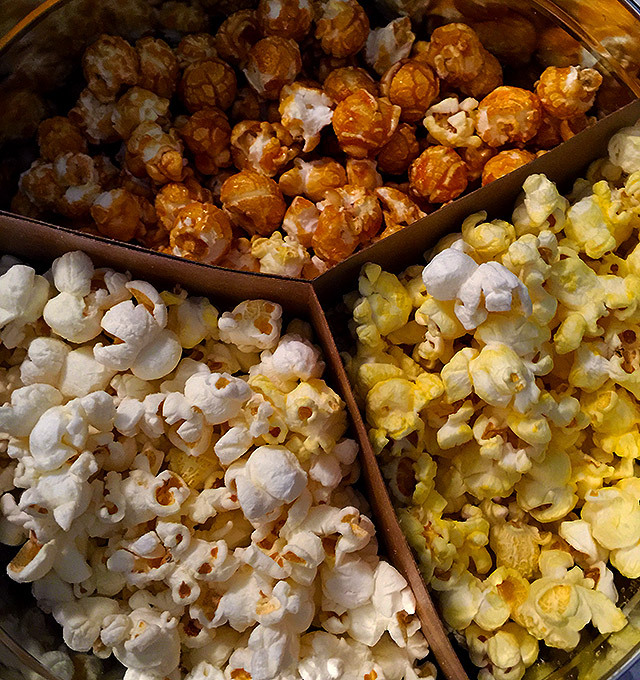 I’ve never been fond of caramel popcorn, so naturally that’s the flavor these tins always provide the most of. After eating the two other flavors, I usually just dump the caramel and begin using the tin as a surrogate bongo, which is the never-advertised real reason anyone buys these things to begin with. GRADE: A. These tins always get an A. The lack of a brand name might dissuade you, but the popcorn is generally good, and eating popcorn from a tin is one of those things that makes Santa single you out for insurance & tracking. I don’t know if these are new for 2016, but they’re new to me. 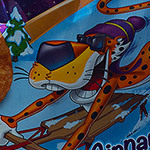 They look and taste great, but the highlight is that Nestle calls them SnowBros. I’m not sure I’d even be featuring them here if they weren’t called SnowBros. 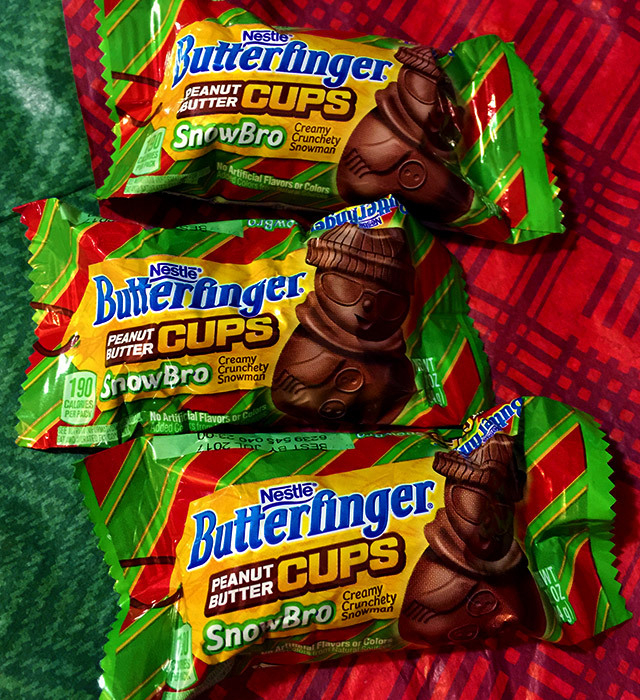 I consider them the distant cousins of those Butterfinger Skulls from the Halloween season, which paves way for awesome mental imagery concerning a Butterfinger family reunion. These are almost as well-crafted as the Skulls, with finely etched smiles and buttons that look like pig snouts. 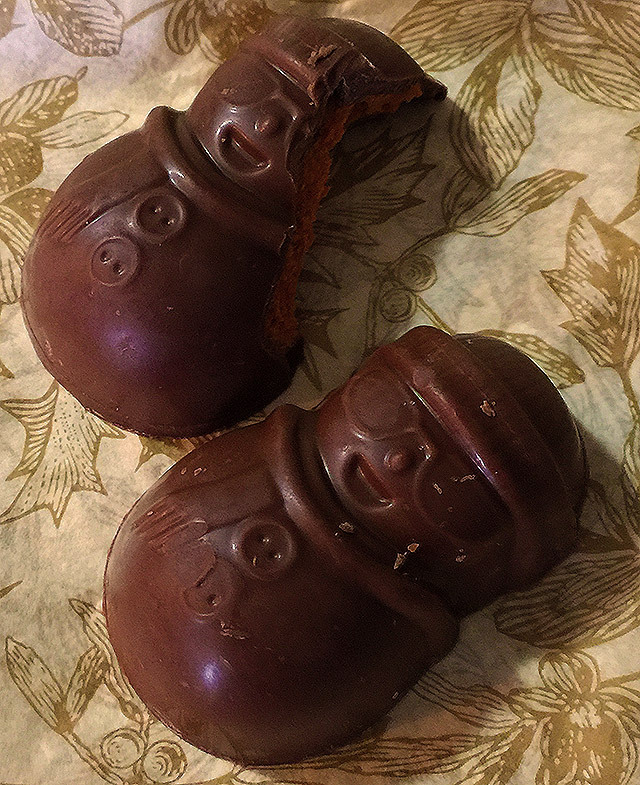 Thanks for reading about more Christmas junk food. 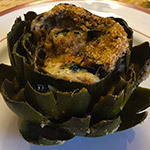 If you missed Part 1, click here! …and if you want more words from me, I wrote a couple of gift guides for DealNews, like this one for ‘80s kids and this one for ‘90s kids. I also threw together this quickie archive of Dino Drac’s best holiday features.